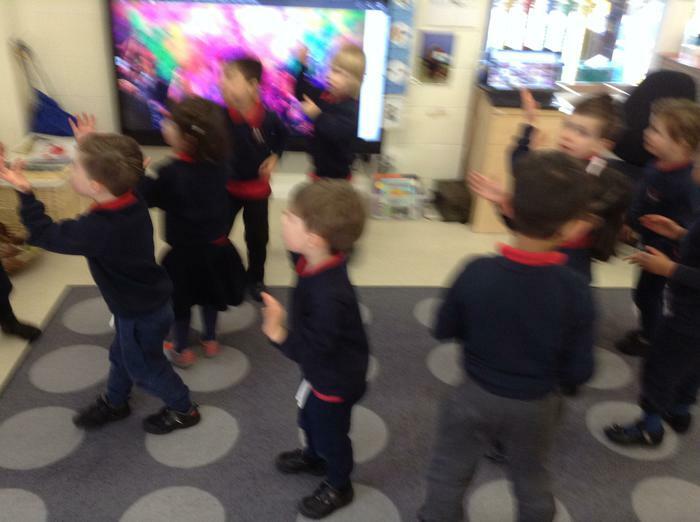 We celebrated the Hindu festival Holi as part of our RE topic (Celebrations). 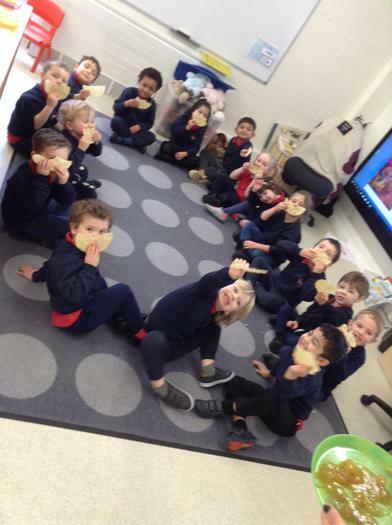 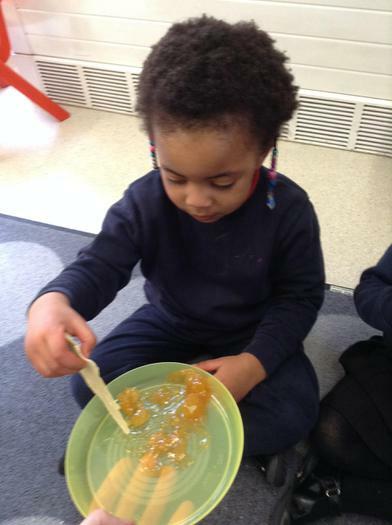 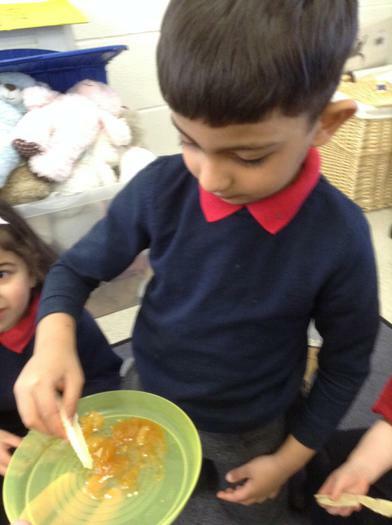 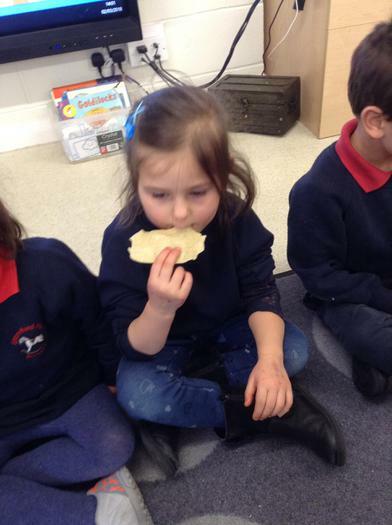 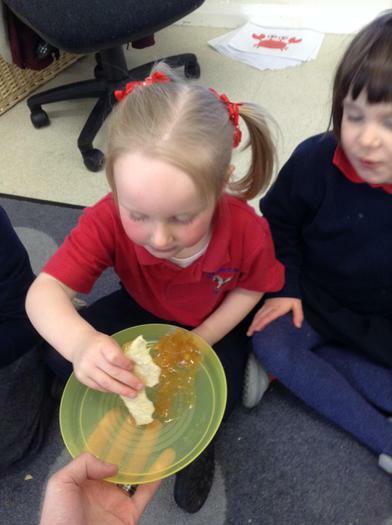 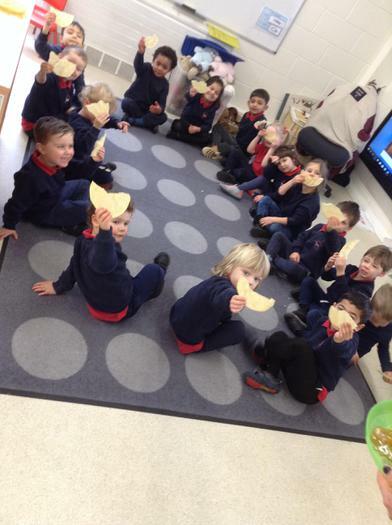 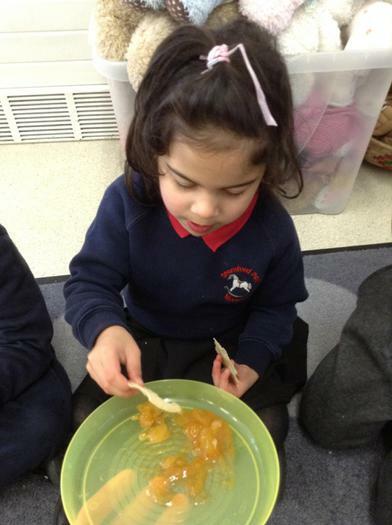 We had a great time tasting poppadums and mango chutney. 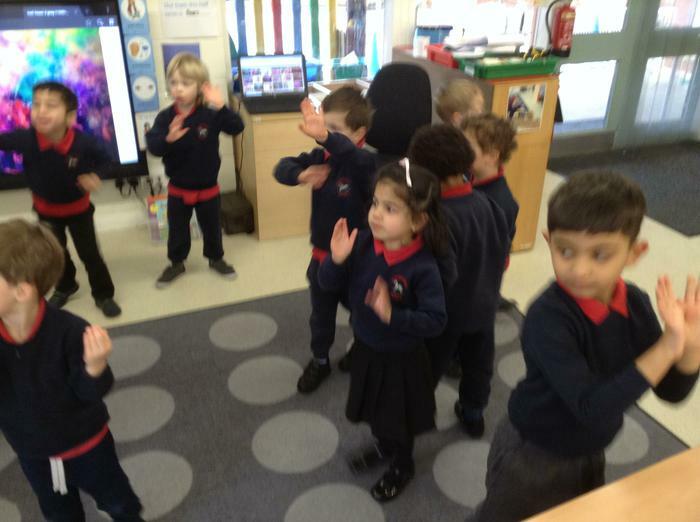 We had some lovely Hindi music to dance and listen to and discussed why this festival is important to Hindus all around the World. 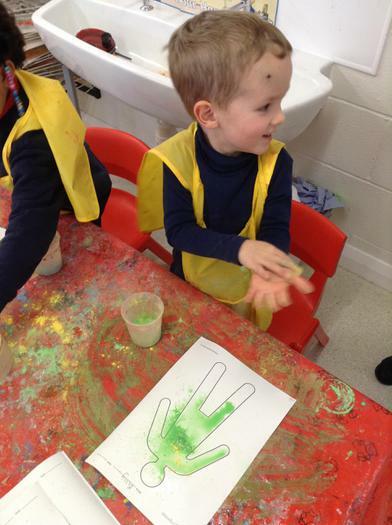 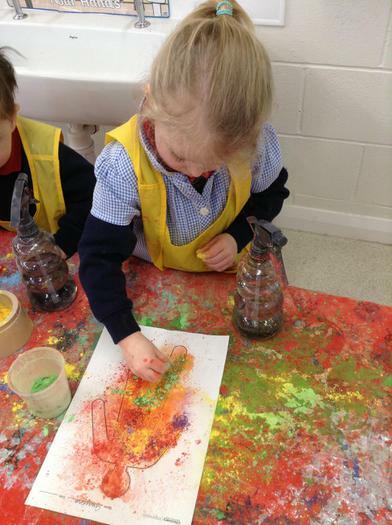 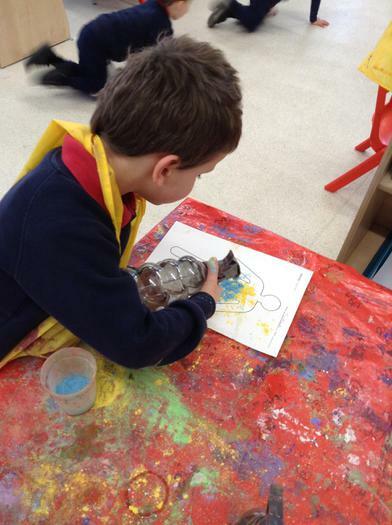 The children then used powder paints to create a special Holi picture of a person.